Large commercial spaces are no problem for this budget-friendly VCT flooring from Mannington! Glue-down installation is quick and easy with our Progressions Glacier high-performance flooring that is engineered to hold up to the toughest foot traffic. This VCT features an extra-tough wearlayer of 126-mil and a 3.2 mm thickness, and will give you years of resilience and beauty. 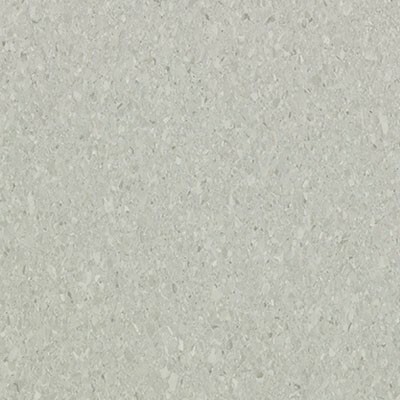 You'll appreciate the neutral, light-gray color that gives the appearance of engineered stone throughout the VCT's design pattern. Enjoy these stone-look floors for years to come in your high-use areas!